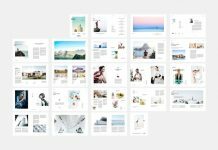 Verity, a premium blog and portfolio WordPress theme for highest demands. 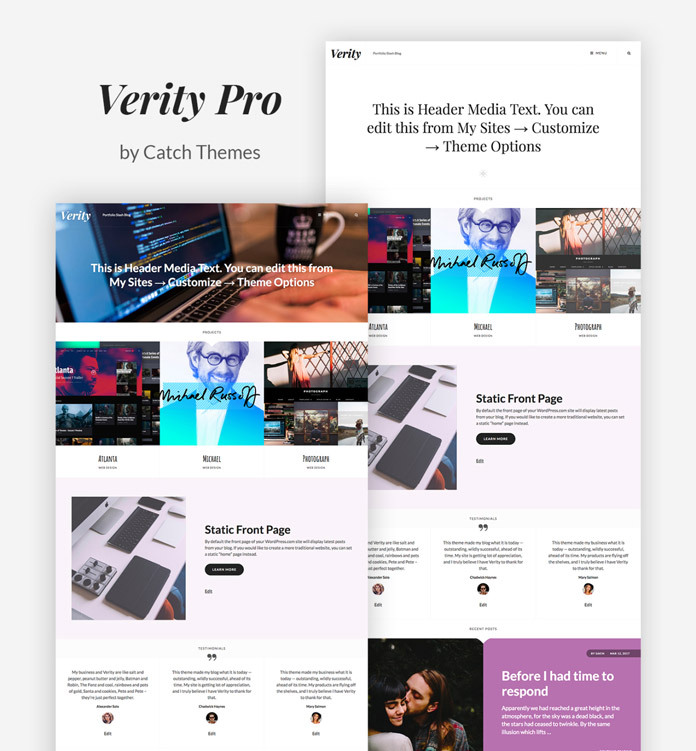 Developed and designed by the skilled team of Catch Themes, Verity is a modern WordPress theme that comes in a super-clean and modern look. 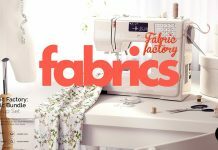 It was mainly developed for blogs and portfolio websites. 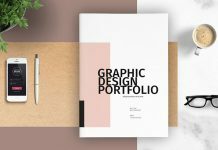 Equipped with a well-balanced mix of elegant typography and versatile layouts, this theme will help you to make your content look more outstanding. 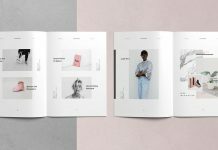 With its minimalist approach and the extensive color palette you can choose from, Verity is the perfect website solution for bloggers and all kinds of creative professionals. 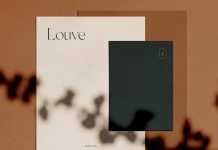 The theme looks best with featured images set on in every post. Read more below the image or click on the following link to get further information. 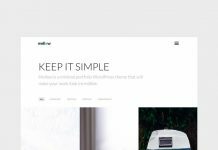 Well developed and designed, this WordPress theme meets a variety of requirements and looks damn good in every situation and on every device. These are some of the main features. 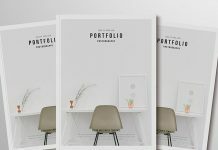 If you want to build a good-looking portfolio for your creative work, a static front page with different sections should be the perfect solution, while bloggers are able to set up a dynamic site with posts in chronological order and featured content. Verity gives you the opportunity to choose between two different menu styles: classic and compact. In the classic version, the menu is displayed directly after the website title and tagline. Furthermore, a set of social media links is placed at the top right corner. The compact version comes with a menu hidden behind a “Menu” button. It is placed at the top right corner. Even the social links are hidden behind a “Search” button. 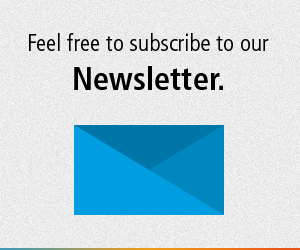 This way, you can give your website a more clean look and feel. The image below gives you a first impression of the modern look. Whether on desktop, laptop, tablet or smartphone, thanks to the responsive design, every part of your blog or portfolio will look amazing! To know more about all features and dimensions, just click on the following link. This is a full-screen preview image of a possible homepage. 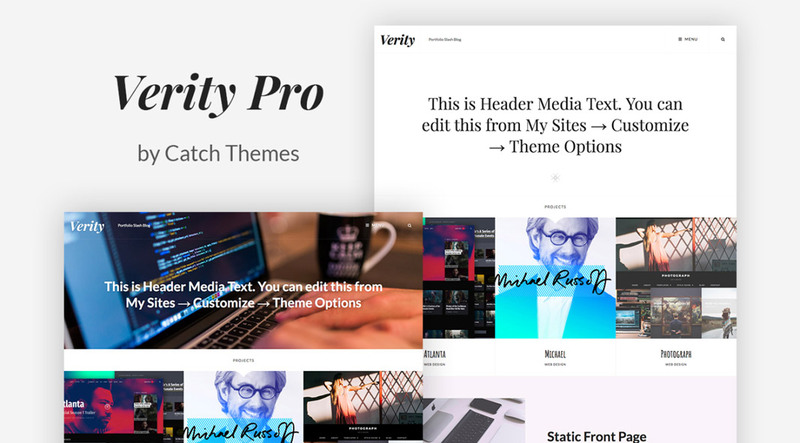 Anyway, the Verity theme gives you the freedom to customize your WordPress website just the way you want it. 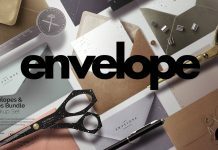 Do not hesitate to have a look at our recommended Templates category to find more highly professional web design tools, plug-ins, and graphics.